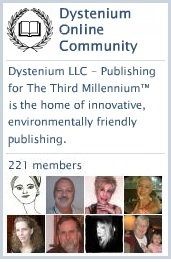 This entry was posted in DYSTENIUM, DYSTENIUM Online Community, ning, poetry and tagged ashes of wednesday, Carole Rossi Kenyon, poet, poetry. Bookmark the permalink. ← From Gutenberg to Zuckerberg – Three Practical Examples That The Transition to eBooks Is Really And Truly Underway. Really. Nice job Carole – love the photo.